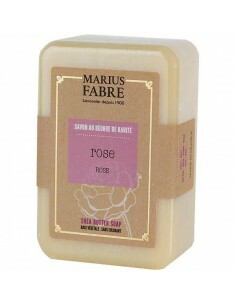 Natural soap with the perfume of delicate rose. 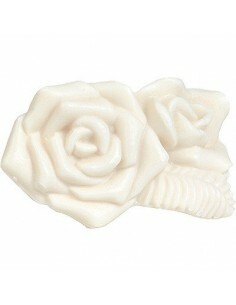 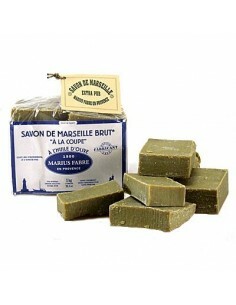 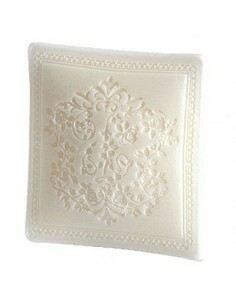 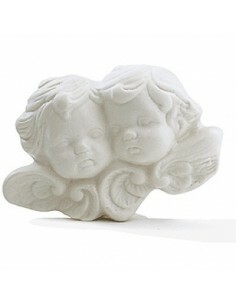 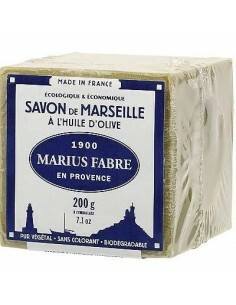 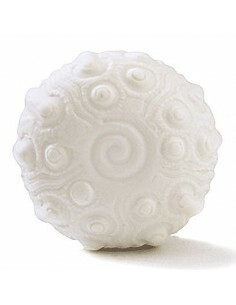 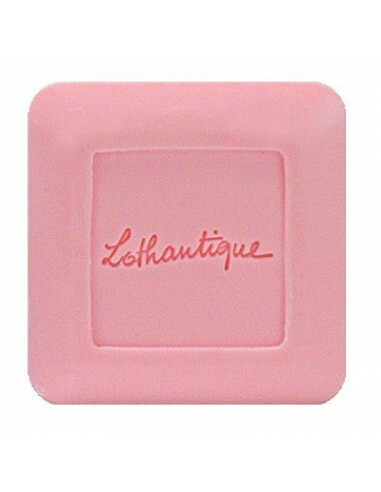 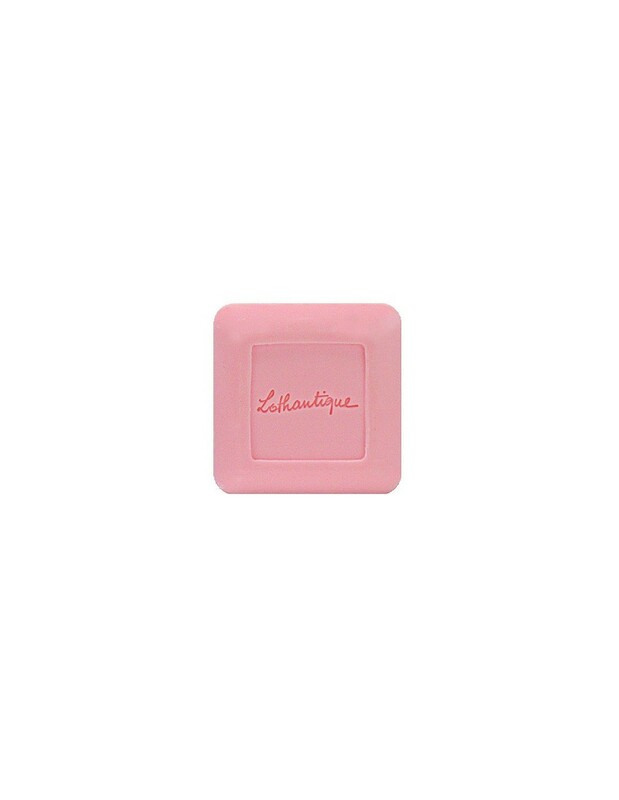 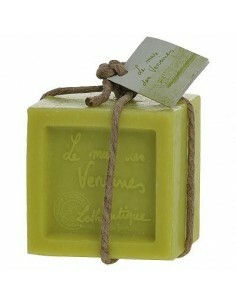 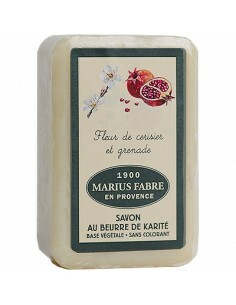 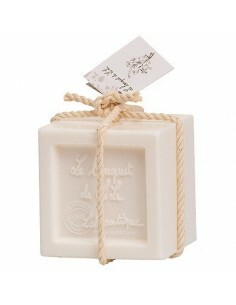 This delicately perfumed soap with rose is made like the traditional Marseille soap. 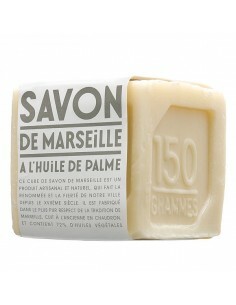 Enriched with shea butter it smoothly cleanse and fragrances your skin. 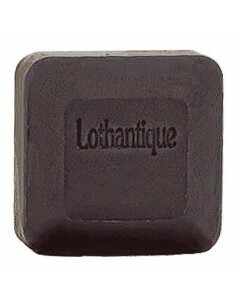 Sodium Palmate, Sodium Palm Kernelate, Aqua (Water), Glycerin, Parfum (Fragrance), Butyrospermum Parkii (Shea) Oil, Rosmarinus Officinalis (Rosemary) Leaf Extract, Helianthus Annuus (Sunflower) Seed Oil, Sodium Chloride, Palm Kernel Acid, Tetrasodium EDTA, Tetrasodium Etidronate, CI 73360 (Vat Red 1), CI 77891 (Titanium Dioxide), CI 77491 (Iron Oxides), CI 77007 (Ultramarines), Citronello. 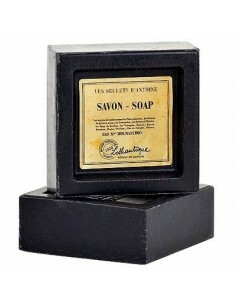 Born of the traditional expertise of the master soap makers in Provence, this quadruple milled soap is rich in olive oil for a gentle cleansing. 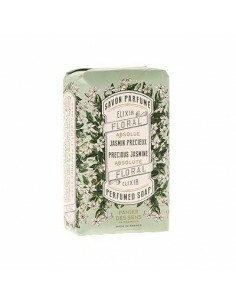 A fine lather and a fragrance containing Jasmine Grandiflorum absolute, the most precious essence of the vegetable raw material, will delicately pamper your skin.